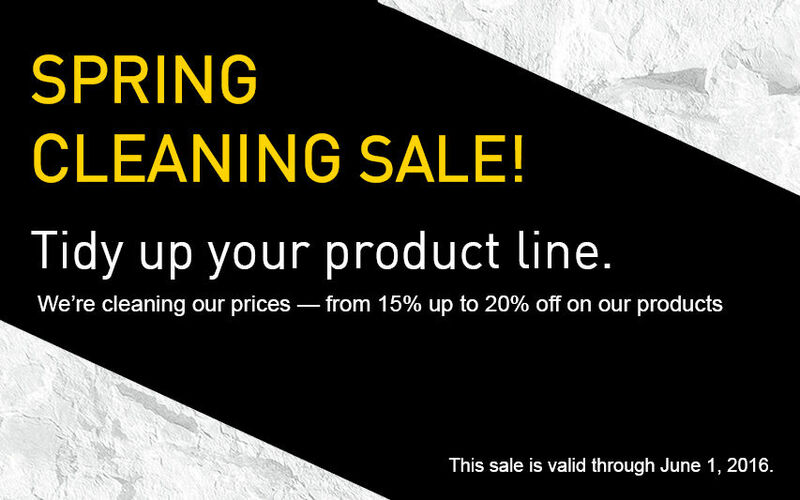 MB America Spring Cleans Prices - MB S.p.A.
It’s time to do some spring cleaning. That’s what MB America, Inc. is doing this year. Not only are its products getting a new polish and shine, MB America is cleaning prices from 15 up to 20 percent off on its products. The sale is to allow contractors to refresh their current fleet before the summer work schedule. This sale is valid through June 1, 2016. MB’s products are also available through the GSA Advantage! catalog through the contract number, GS-30F-007DA, or visit http://bit.ly/mbgsagov.